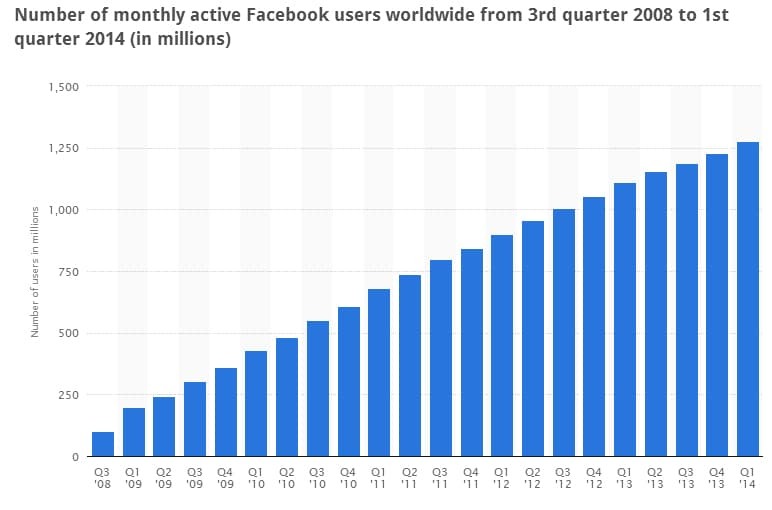 Over 1.4 billion people use Facebook to connect with what matters to them, and more than 900 million visit every day. This is why Local Blitz specializes in Facebook advertising and understand how to maximize traffic to your page or store. With Local Blitz's expertise in Facebook Advertising San Diego, we thoroughly understand how to find your target market demographic, and produce highly targeted campaigns to pin-point your ideal customer. We have the ability to target by demographics, interests, age, behavior, gender, location, income levels, and dozens of other more personalized data points for effective advertising. 90% of consumers state that product videos are helpful in making a buying decision. Video engagement on Facebook is through the roof and smart brands and marketers are taking full advantage of the opportunity.So why Is your business not video marketing on Facebook? Our team is well versed in the creation of product and explanation videos. Allow us to create your videos and place the media in front of your target audience. With over 80% of video interactions taking place on the world’s most popular social media platform, you can’t ignore the value of Facebook advertising. 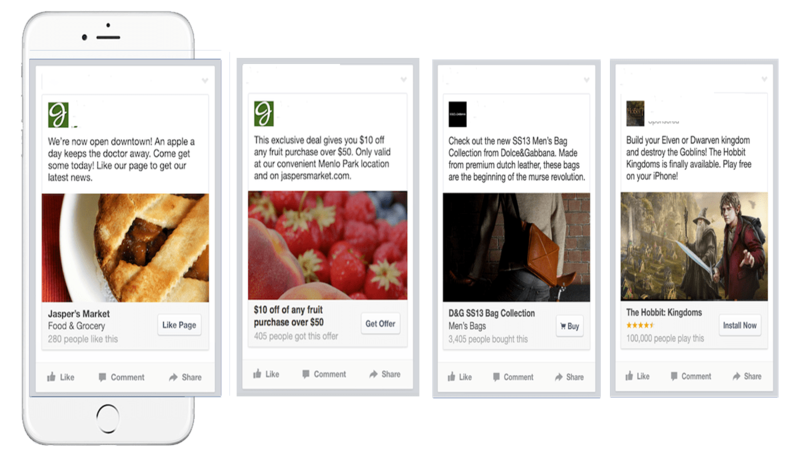 Facebook Advertising is Good…and It's Getting Better! The Facebook Advertising platform is getting better every day. It’s now become an advanced ad platform, but still has lots of room for innovation. Don’t believe us? Here are a some examples: In the last few months Facebook dramatically improved Custom Audiences. Facebook now allows you to use re-targeting or target a very specific demographic of users that suits your needs. With these new features, advertisers have managed to lower their new customer acquisition cost by as much as 73%. This kind of targeting is so exact that Facebook ads are now a very good solution. Facebook’s platform works well for mobile advertising, too. 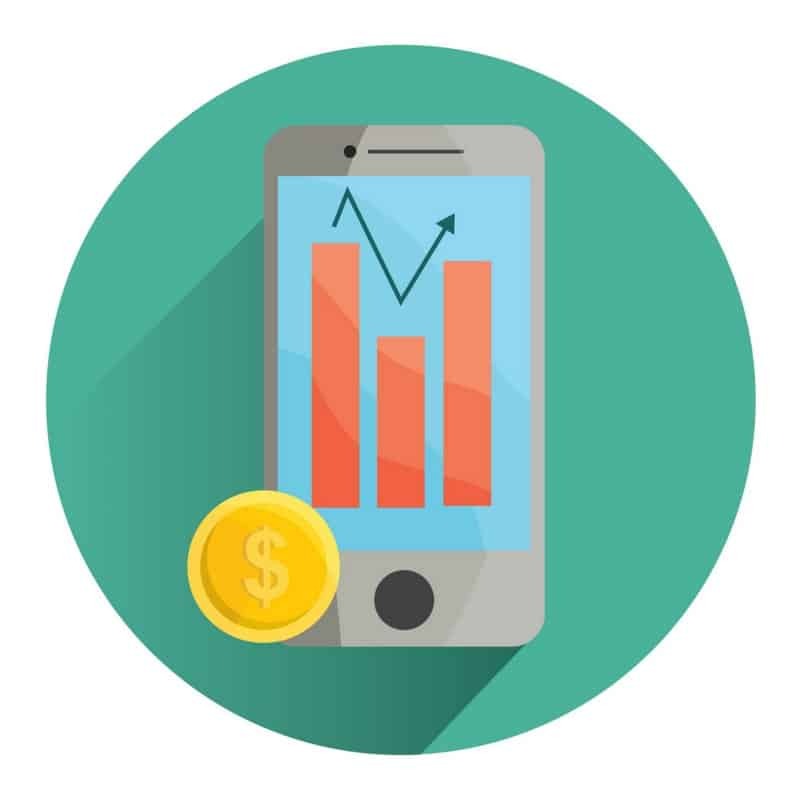 Though it only started offering mobile-only ads in 2012, mobile ads have already become one of the best acquisition channels for mobile developers to boost their apps and get to the top of app store charts. Today, 53% of Facebook Advertising revenue comes from mobile ads. Here’s the beauty of it all: Every time Facebook releases a new feature for its advertising platform, there is a short time frame (usually just a couple of months) when most advertisers are not using it. Those who try these new features first can benefit from the slow adoption rate by experiencing amazing performances and staying ahead of the curve. In fact, the first developers who adopted Facebook Mobile App Install Ads had a cost per install as low as $0.10! So, are you ready to jump on the Facebook Advertising bandwagon and start generating sales for your business? Well, you should be. Facebook is a powerful, versatile, and effective advertising platform that we at Local Blitz would love to put to use for your business. Since it's creation, Facebook has carefully adjusted its advertising offering to better suit the needs of its users. Whatever your campaign’s objective is, there’s a type of ad for it! Of the different types of Facebook ads, this one is the most simple. It can only be displayed on the right column, so there’s no mobile support. You can choose a title, a short description, and the URL to be displayed. Nowadays, it usually under performs in terms of its click-through rate (CTR), but its cost can be very cheap in comparison to other ad types in this list. useful for eCommerce advertisers looking to promote multiple products from their store, or for marketers looking to promote different posts and offers to see what works and attracts leads with their audience. Maximize Your Facebook Ads Now! Local Blitz Marketing is an Internet Marketing Company focused on bringing value by building digital sales funnels for the companies that need it most…small and medium. We are here as a resource for companies that are not large enough to have an internal digital marketing but understand the importance of digital marketing. We have testimonials from satisfied clients in a variety of different niches (Real Estate, Automotive, E-commerce and countless more) and truly stand behind the work we do. There are no short term goals, only long term strategies that actually work. And we would love to put those strategies to work for you! 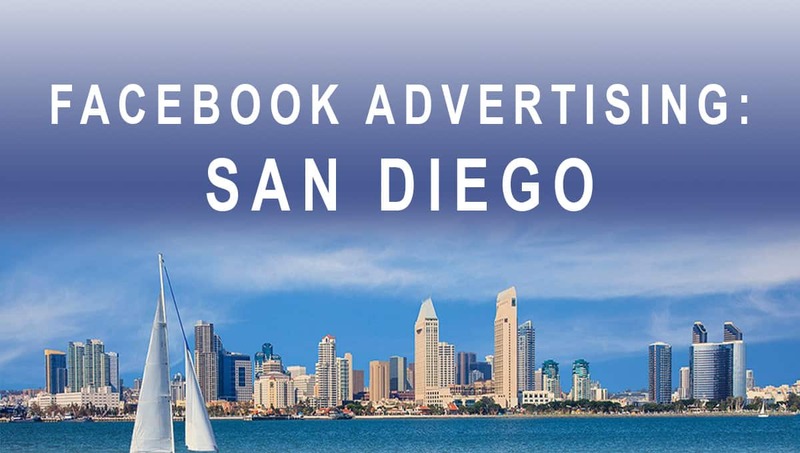 Contact us today and let Local Blitz Marketing help you with Facebook Advertising San Diego! A year ago we launched a dual pronged marketing program. Trade shows and SEO Marketing. Local Blitz was recommended to us by our web developer Tiny Frog. The SEO and Google Adwords that Local Blitz manages has considerably grown our visibility and sales. So much so that we've discontinued most tradeshows and now focus exclusively on one Trade show and SEO marketing for the long-term growth of our business. Local Blitz are the San Diego SEO Experts. We have been working with Local Blitz for almost 4years , we are glad that they’re the one handling our advertising needs , Nick has been very helpful and professional aside from being a very nice guy , communication it’s Him is very easy and simple , I’ve watched our business internet traffic growing over the years creating more business growth , we really appreciate Nick and local blitz team , thank you so much . Local Blitz is one of the best SEO companies we used for our 4 businesses , I personally had very good experience dealing with the team in last 4 years, Nick and his team are for me and my partners in business whenever we need them , helpful , nice, polite, organized and they understand our needs and go extra miles, we had very good results promoting our businesses, I fully recommend them for any business needs SEO.